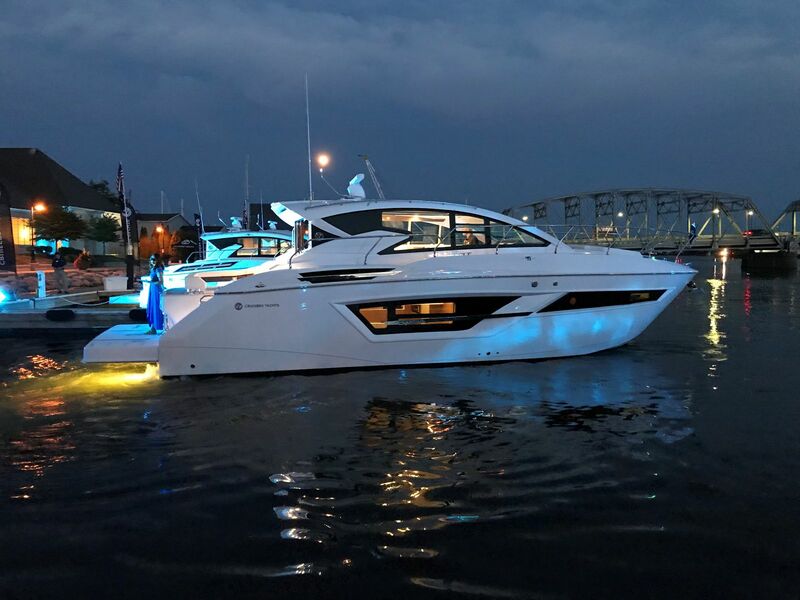 SI Yachts was lucky enough to ride on the new Cruisers Yachts 46 Cantius at the recent Cruisers dealer meeting in Sturgeon Bay, Wisconsin and we were extremely impressed. 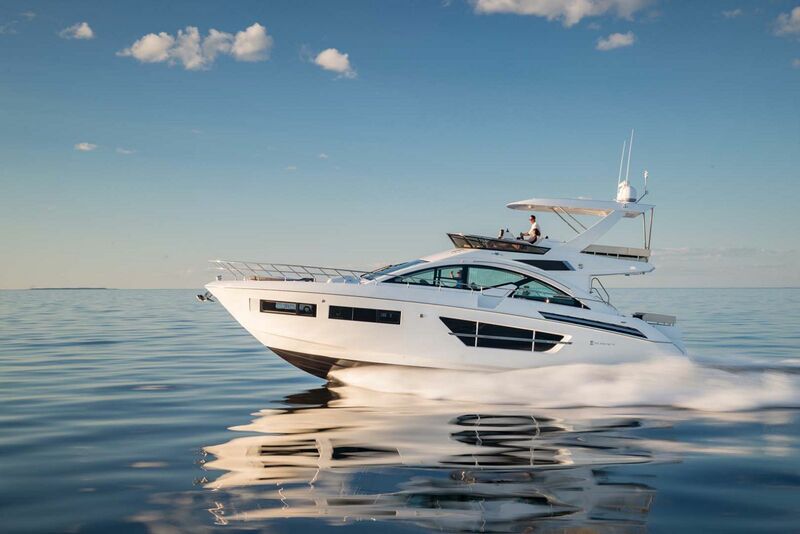 Cruisers has not yet released any information on this model yet, but be rest assured we will get to you as soon as possible. 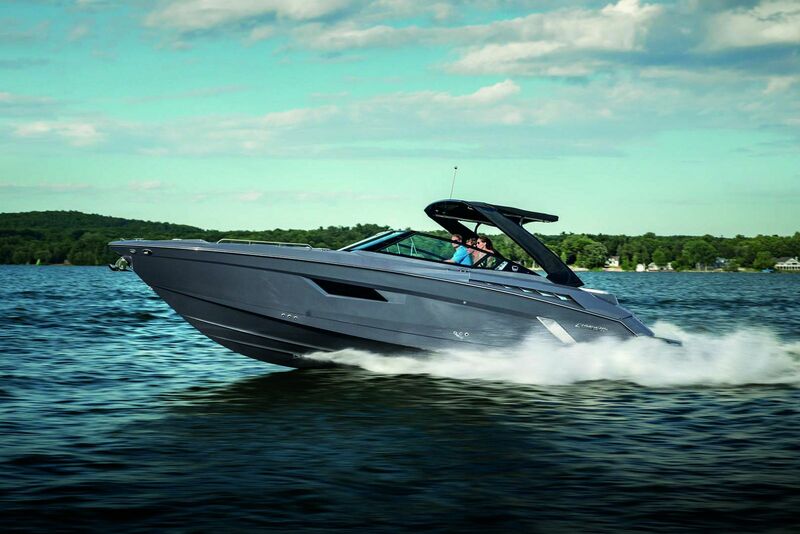 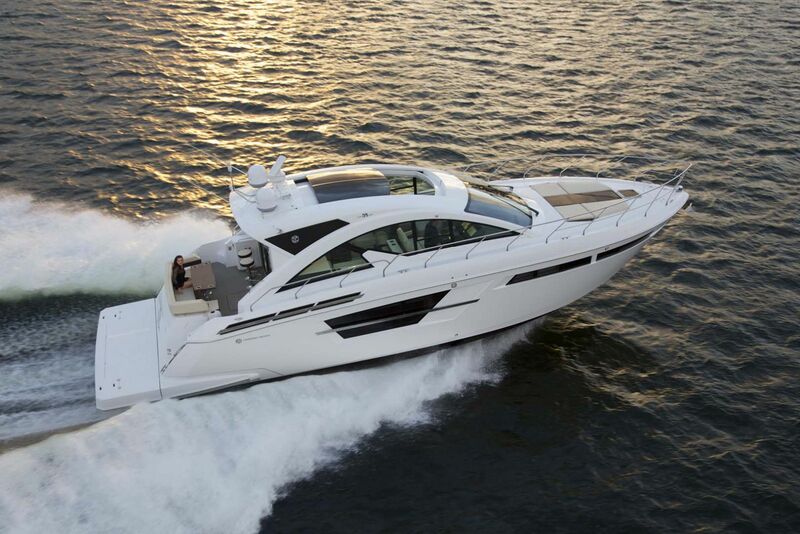 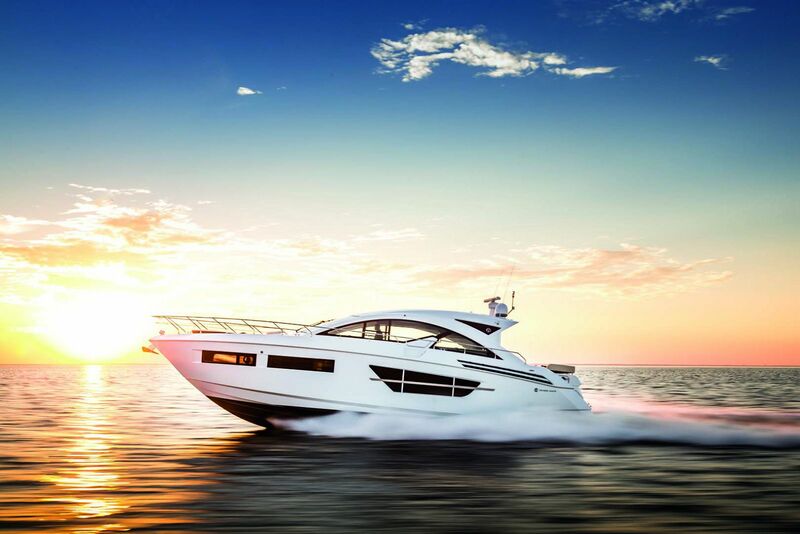 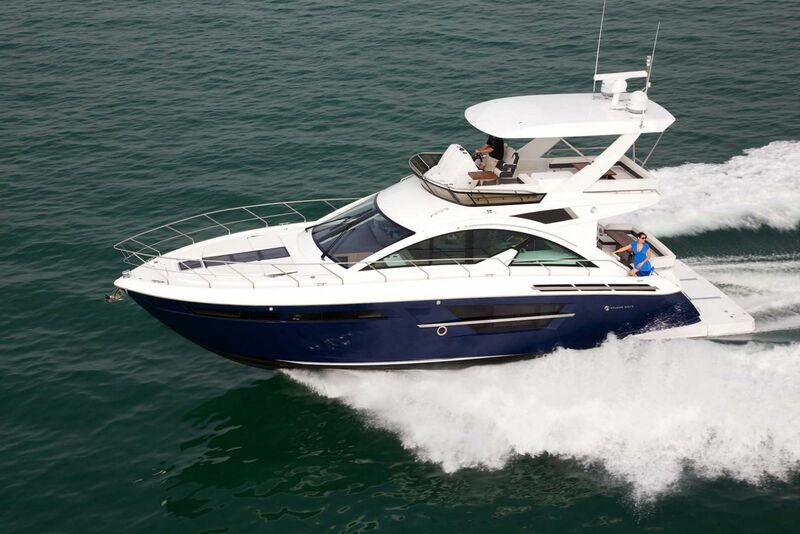 The new 46 Cantius will make its worldwide debut at the 2018 Fort Lauderdale International Boat Show.